As a leading supplier of high quality tracking devices Trackerfit are proud stockists of the all-new Trackstar Advance. Introducing the next generation of stolen vehicle tracking systems, Trackstar Advance has been certified as a Thatcham CAT6 product. Equipped with sophisticated driver identification technology Trackstar Advance is specifically designed to combat the growing levels of car theft. Feature rich Trackstar Advance incorporates a range of new technology for theft prevention in addition to existing stolen vehicle tracking capabilities utilising existing, proven hardware. Equipped with the latest GPS and GSM tracking technology the Trackstar Advance device can pinpoint and locate your vehicle to within 10 meters of its location. 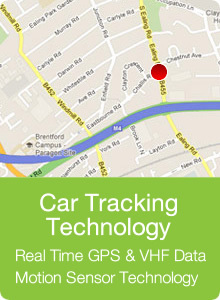 Safeguarding your vehicle 24 hours a day 7 days a week, the tracker will continuously track your vehicle every 20 seconds. Combatting the issue of key cloning, the engine will not start without a unique driver ID card, which is kept seperate from the vehicles keyring! And because the Trackstar Advance uses the latest motion sensing technology you can rest assured your vehicle won’t be a victim of tow theft, a rising problem in today’s day and age. Approved by over 20 major car manufacturers, it is the only stolen vehicle tracking product approved by Jaguar, BMW, Land Rover and Range Rover. It’s also approved by all major insurance companies whilst being endorsed by all Police Authorities. 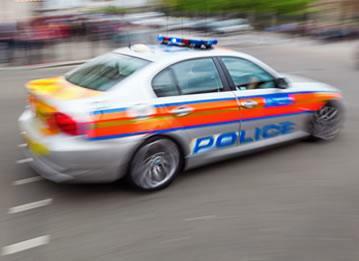 The Trackstar Advance tracking device is at the forefront of tracking device technology and it has been specifically designed to combat the ever growing problem of car theft here in the UK. If you’re looking to provide your vehicle with the ultimate protection whilst wanting good value for money then don’t over look the Trackstar Advanced device, it really is a safe option! If you’re planning on buying a new car in the future then don’t worry, the Trackstar Advance device can be transferred from one vehicle to another! 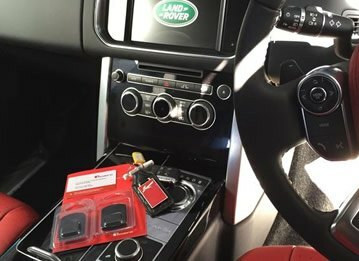 Installed discreetly the Trackstar Advance device will be hidden in a small black box and won’t alter the look of your vehicle’s interior. 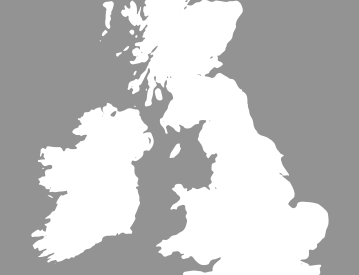 And because it’s installed by one of our Thatcham Approved technicians you can rest assured knowing your product is installed correctly, adhering to the correct regulations. 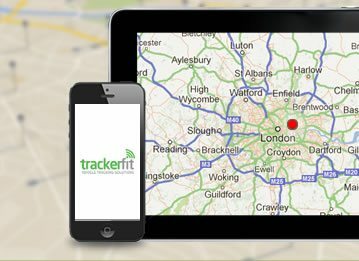 For more information on Trackstar Advance or any other tracking device that we supply here at Trackerfit then feel free to get in touch. 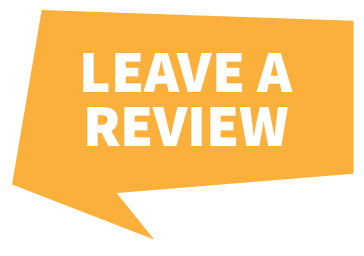 Give us a call on 01254 851168.